When summer rolls around, our fruit bowls begin to overflow with bright colours, juicy flavours and much-needed nutrients to see us through the season. But how can we put our favourite fruits to use in the kitchen? There’s nothing like a fresh mango on a hot Australian summer’s day. 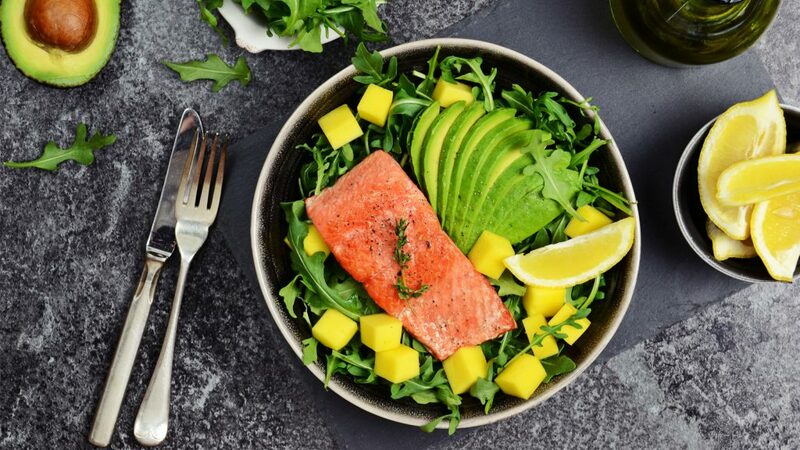 But if we just stick to freshly chopped fruit, we miss out on the myriad ways that fruits can be cooked in the kitchen. 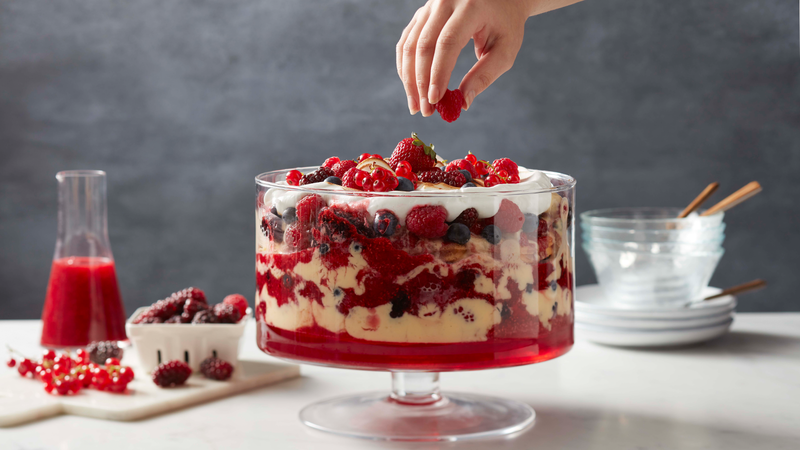 Here in the NEFF kitchen, we’ve collected some of our favourite recipes using fresh summer fruits, from desserts packed with berries and salads that look like rainbows, to a few sweet twists on some unlikely traditional recipes. 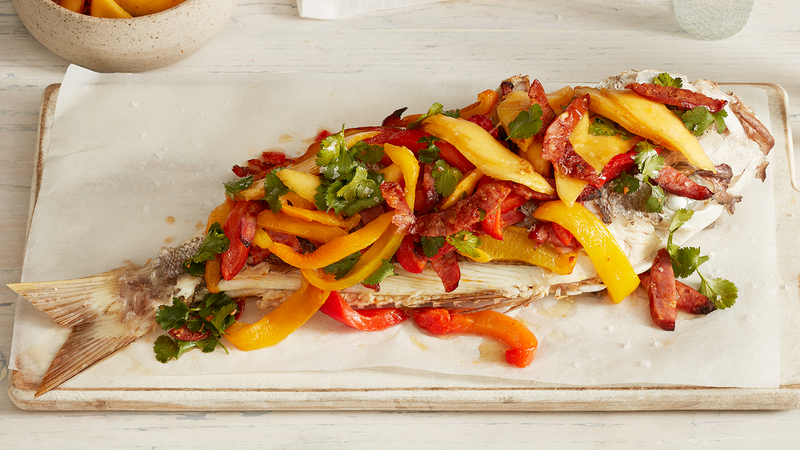 The creamy, juicy flavours of a ripe mango are a wonder on their own – but also pair perfectly with this delicious baked snapper recipe. Transport your guests to the tropical seaside on a hot day with tender fresh fish and a roasted capsicum, mango and smoky chorizo topping. 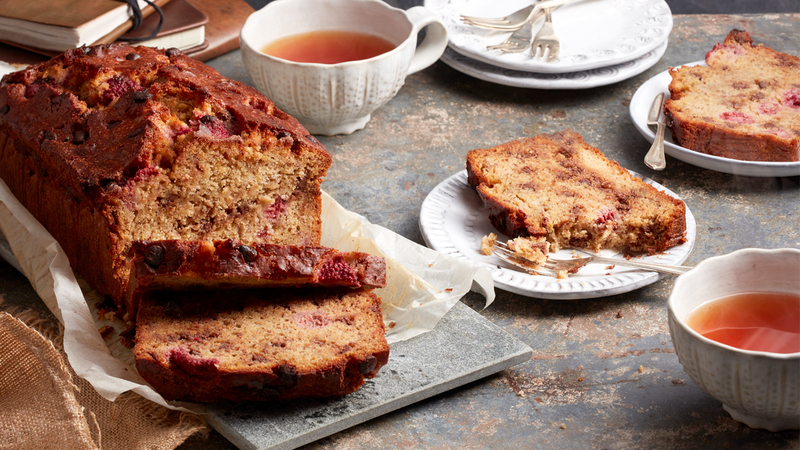 Banana bread is a classic Australian recipe in family kitchens around the country. It’s the perfect way to make the most of your overripe bananas (a common occurrence in hot kitchens) and bring out the best of your summer flavours. 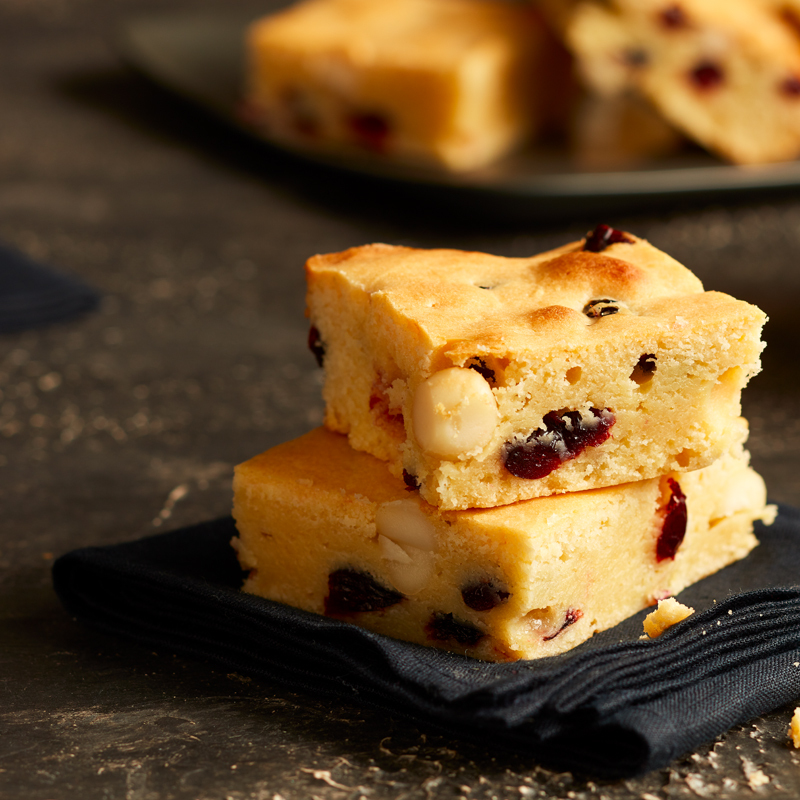 This recipe includes raspberries and chocolate chips for added summer flair. Fresh berries are in abundance in the summer months, and are great for using in salads, desserts and sauces throughout the season. But you can’t go wrong with a trifle – sweet comfort food packed with bright reds and creamy flavours. Make the most of strawberry season this year by trying out this trifle recipe. 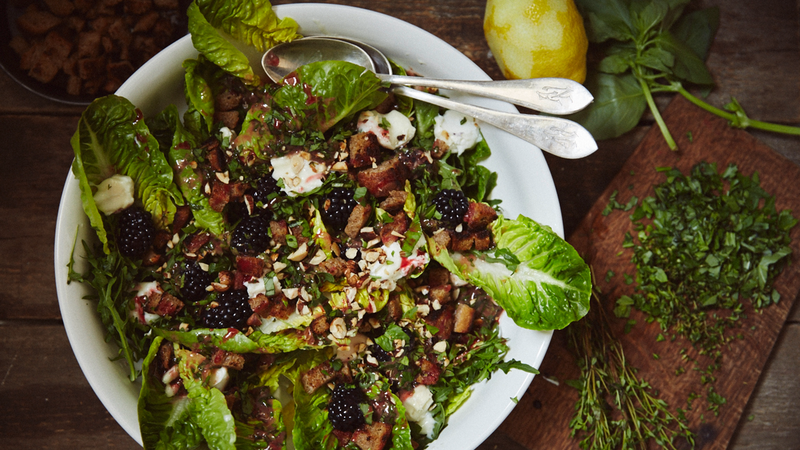 Speaking of berries, our summer berry salad is a firm favourite, giving your fresh fruits a chance to shine in an unlikely savoury dish. Complemented by whole-wheat croutons, rocket, hazelnut and goats cheese, an assortment of juicy berries will make a great addition to the summer lunch table. Sometimes, simple is best. But this show-stopping homemade crème anglaise elevates what would be a simplistic dish into a summer favourite. 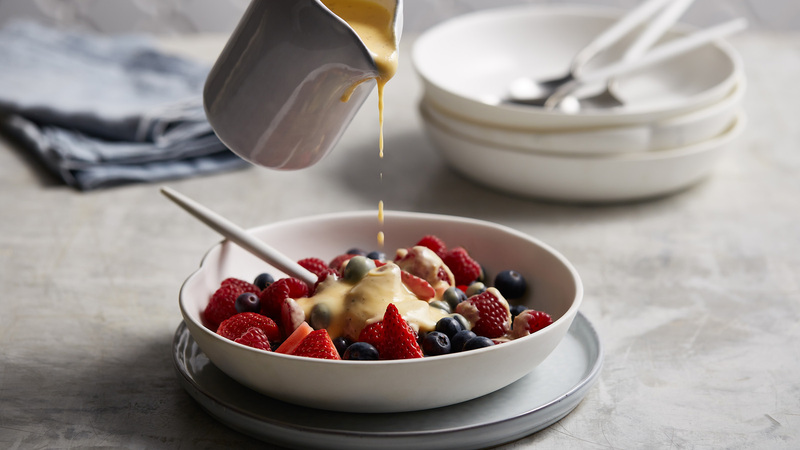 Chop and mix your favourite summer fruits and top with a creamy custard-like sauce – your guests will be more than surprised by the sophisticated flavours.